Brings you an exclusive collection with thorough design. 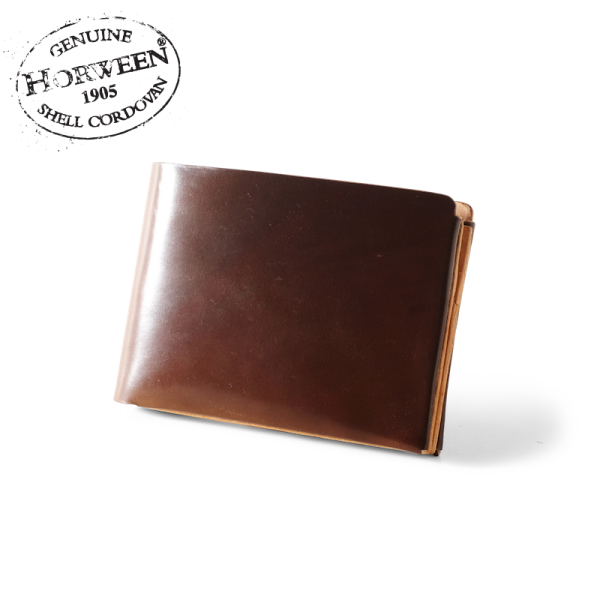 Combining the reputable horsehide from a long-standing tannery : Horween Genuine Shell Cordovan®. This time we product into our notable CARAVEL III, but we improved its capacity so you'll have extra 2 (two) additional hidden slots for your daily cards. 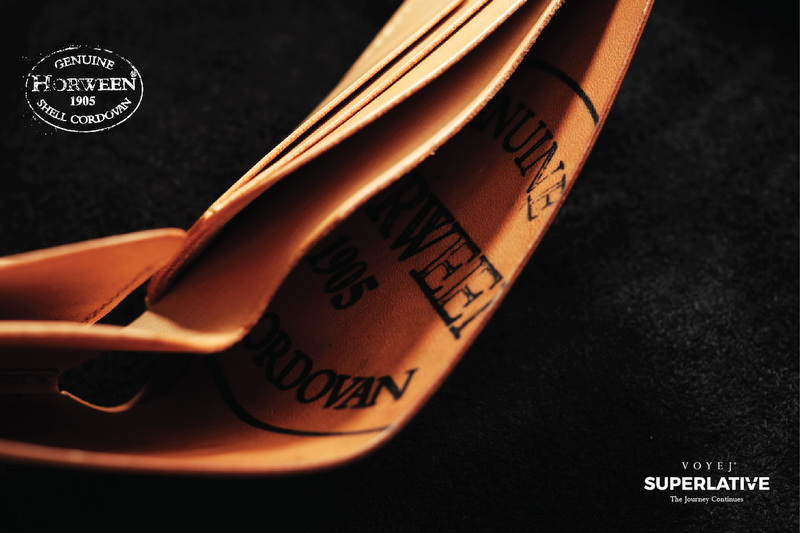 This limited run is made from Color #4 Genuine Shell Cordovan, one of the most favorite color of the leathers. 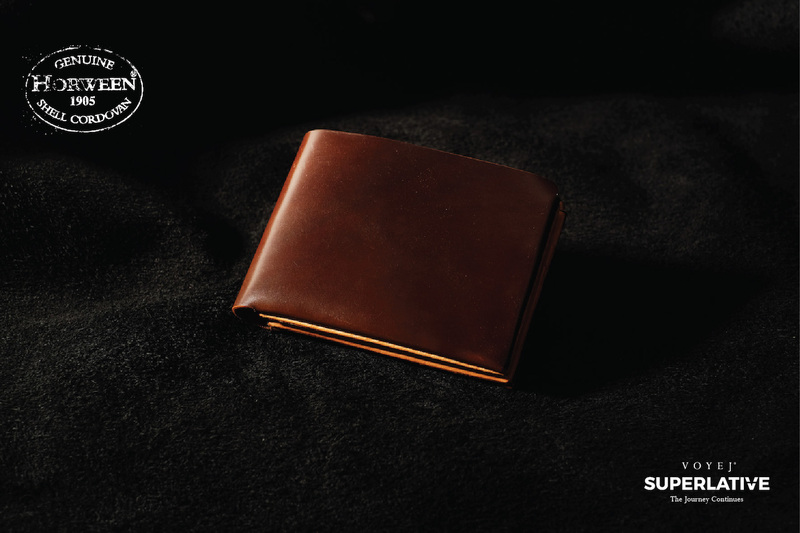 The recommended treatment of the leather is by buffing it with soft cloth and brushing using horsehair brush. Out of stock Notify Me!